Wighill Park Guns | Products | Best Fittings Cylinder Anti-Roll Kit. The Best Fittings Cylinder Anti-Roll Kit will suit any size air cylinder in a vehicle. 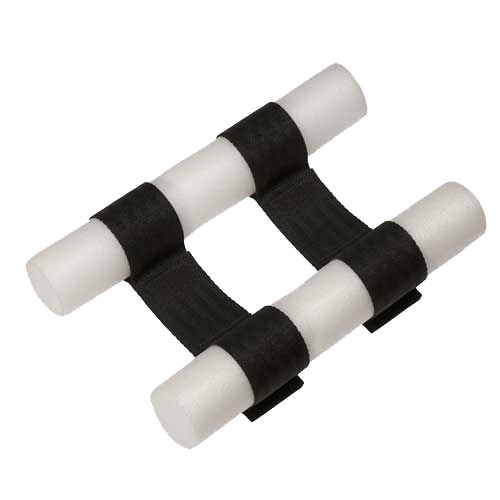 The kit has two heavy duty webbing straps with two heavy duty closed cell poly foam support bars. 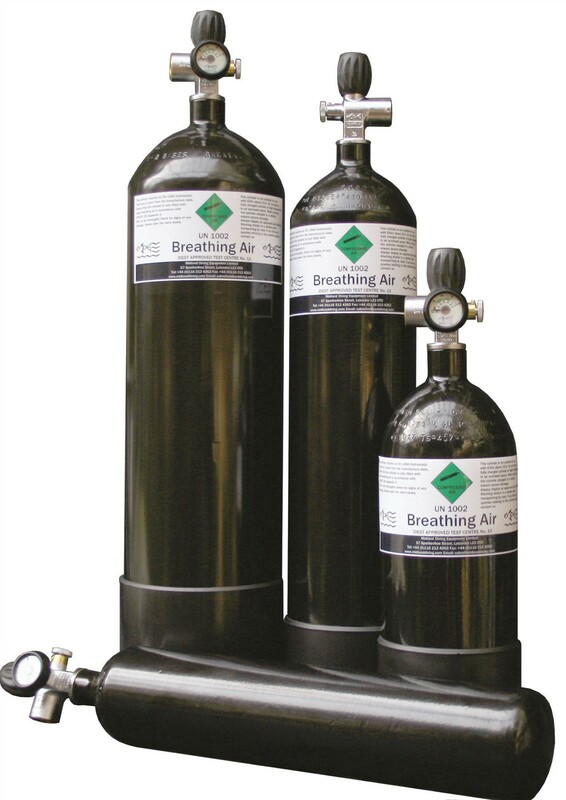 When using the Best Fittings Cylinder Anti-Roll Kit it will prevent any bottle rolling during transport.